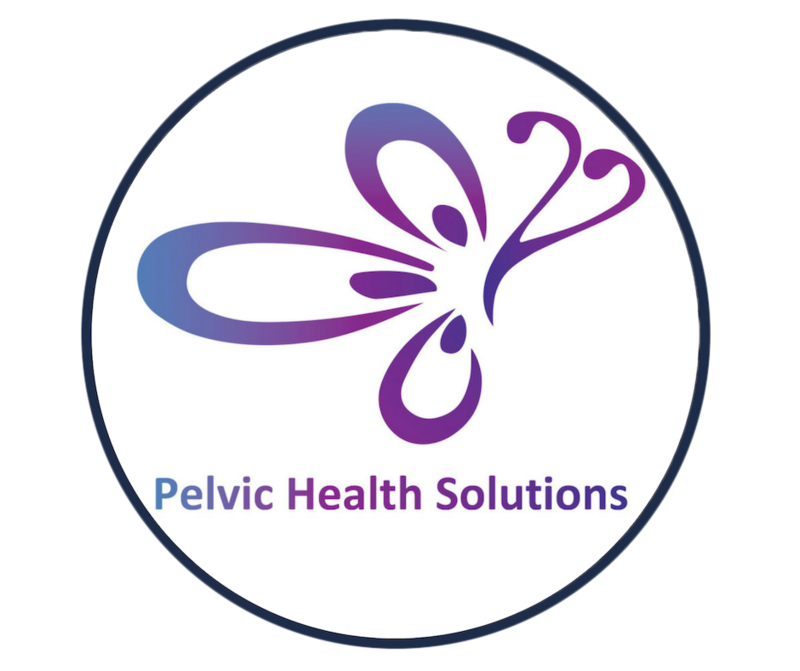 This lecture is from the 5th Pelvic Health Solution’s Symposium which will enrich your theoretical and practical knowledge of pelvic health. If your patient has a pelvis, you will benefit from this conference! You don’t have to be a practicing internal pelvic health therapist in order to profit from this one-day conference. Learn the science, critical reasoning and inter-disciplinary approaches needed to fully understand the direction that pelvic health is taking in your community, provincially, nationally and internationally. Presented By: Mercedes Eustergerling, BKin. Mercedes Eustergerling will provide a summary of Pelvic Health Solution's recent course on the lactating breast. She will also describe her journey to becoming a lactation consultant and how this informs her practice as a women's health physiotherapist. 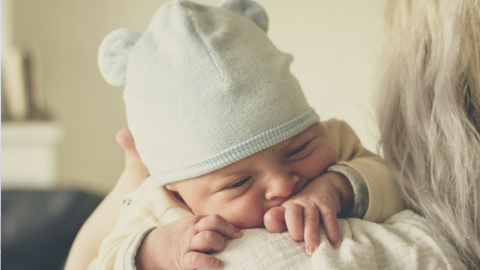 Participants will learn about the unique physiotherapy needs of breastfeeding dyads and how to apply existing assessment and treatment techniques to this population. Mercedes received her BKin from the University of Calgary and her MPT from the University of Western Ontario. 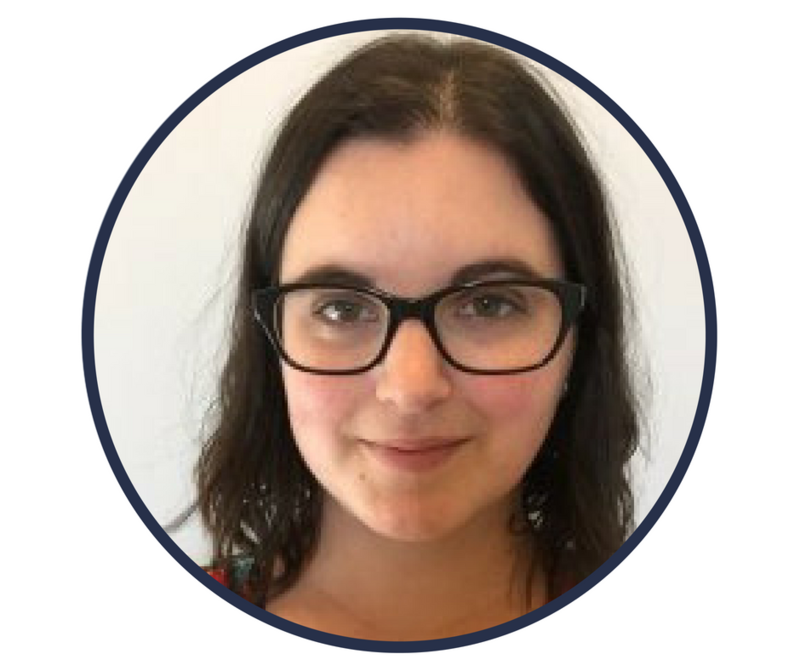 She has completed a Certificate in Pain Management from the University of Alberta and will be receiving a Master in Health Management from McMaster University in 2018. · With a strong background in orthopaedics and sport physiotherapy, Mercedes is drawn to chronic and complex conditions. She is the owner of Vida Health & Wellness in Calgary, Alberta and primarily works in women's health. Mercedes is a registered physiotherapist and a lactation consultant at Vida. She also volunteers at the Riley Park Breastfeeding Clinic in Calgary.